How can you improve on the Double Doodie Waste Bag? You add biogel of course! 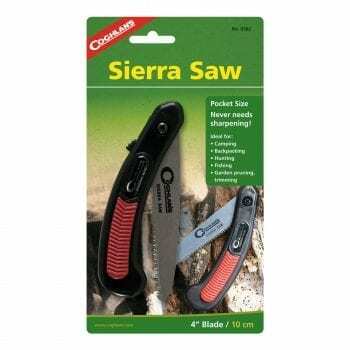 These two-layer, double zip seal bags are lined with a chemical compound that solidifies liquid waste (no more sloshing!) and masks unpleasant odors. 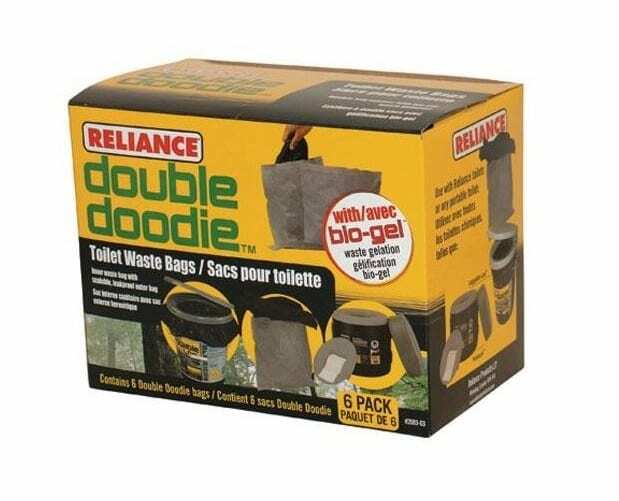 With the addition of this gel, these Double Doodie waste bags are truly the best way to pack out waste when you need to go. 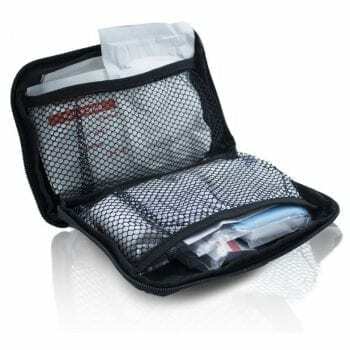 If you’re interested in a larger bag size, check out the Double Doodie PLUS!